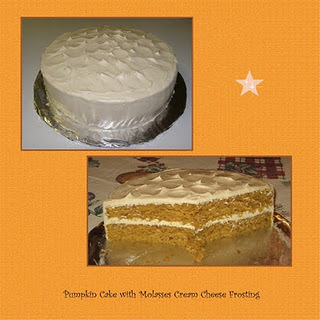 I am so pleased to be hosting this week’s Tuesdays with Dorie – Baking with Julia recipe! This was a particularly good pick for me, as I love naan but had never made it myself. I’ve had several recipes bookmarked to try at some point, but never quite got as far at making them. So hosting this week finally gave me the push I needed to try my hand at baking naan. And, boy, am I glad it did! This recipe begins with a batch of Persian Naan dough (recipe below), which was a breeze to throw together. I began by measuring tepid water into my mixing bowl, then sprinkling yeast on top. The recipe calls for active dry yeast. Since I always use instant yeast, I turned to my handy yeast conversion table and saw that I would need 0.75 teaspoon of instant yeast for every teaspoon of active dry yeast in the recipe. Since the recipe calls for 2 teaspoons active dry yeast, I used 1 1/2 teaspoons instant yeast. I stirred the yeast into the water, then added 3 cups of flour, one at a time, using my dough whisk. At this point, I put the bowl on the stand mixer and began using the dough hook to mix in the salt and remaining flour. After mixing in 6 cups of flour, the dough was still quite sticky, so I added more flour, a tablespoon at a time, until it stopped clinging to the sides of the bowl. It took an additional 7 tablespoons of flour to get the dough to the point where it was tacky but not sticky. The recipe said to knead the dough by hand for 10 minutes. 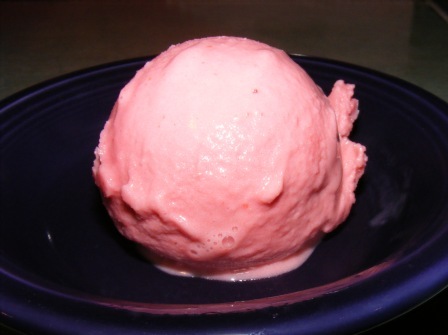 I mixed it on medium-low speed with my stand mixer for about 7 minutes. 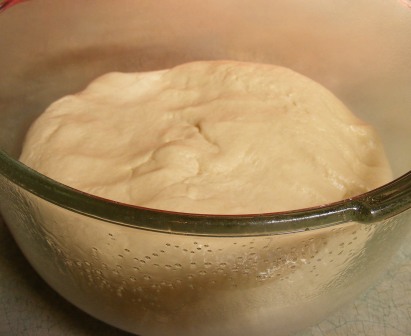 I put the dough in a well-oiled bowl, turned it to coat both sides with oil, then set it aside to rise for 2 hours. 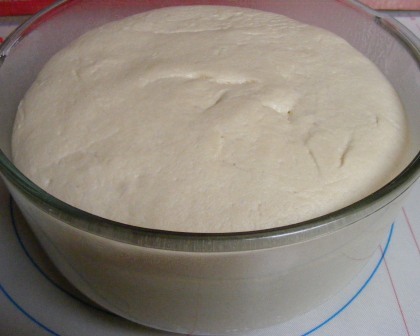 After 2 hours the dough had more than doubled in size, which I expected given the amount of yeast in the recipe. About 15 minutes before the dough reached the 2 hour mark, I put my unglazed clay tiles on the oven rack and began preheating the oven to 500°F. It takes both the oven and the tiles longer than you might think to reach such a high temperature (don’t trust the “oven ready” beeper), and I wanted my tiles to be smoking hot by the time I was ready to begin baking. While the oven was preheating and the dough finishing its rise, I chopped 2 scallions and got out some coarse sea salt and cumin seeds. To shape the naan, I divide the dough into 8 pieces. Normally, I scale dough when dividing it. But naan is a rustic bread, so I didn’t really care if the pieces weren’t exactly the same size. 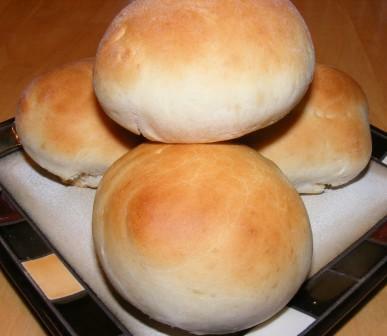 I preshaped each piece of dough into a ball and flattened slightly. 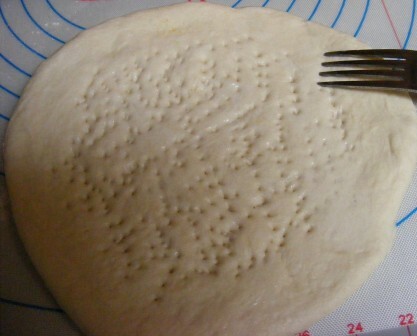 Then, working with one dough ball at a time, I rolled the dough into a 6-inch circle, which I sprinkled with water and docked with a fork. I moved the dough to a pizza peel sprinkled with cornmeal, then rolled out a second dough ball. 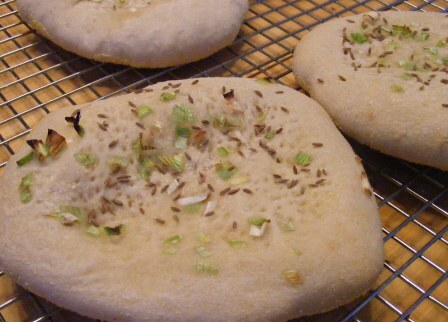 Once I had two naan on the peel, I sprinkled them with salt, green onion, and cumin seeds. I loaded the dough into the oven and began preparing the next two dough balls. I baked the naan for about 8 minutes, until they were well puffed and the scallions began to take on some color. The naan baked up puffier than what I’m used to getting at an Indian restaurant. 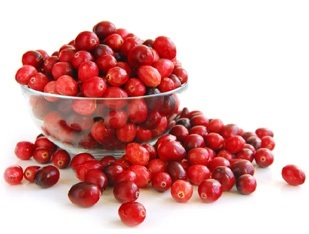 But it was delicious — better than any restaurant or store-bought naan I’ve ever tried. The bread was soft and chewy, and the cumin and scallions gave it a deep, subtle flavor that definitely reminded me of the best Indian dishes I’ve had. 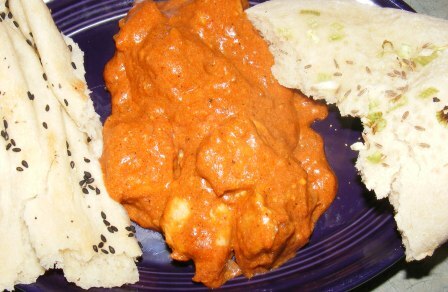 And speaking of Indian food, I served the naan with homemade butter chicken — a perfect pairing. 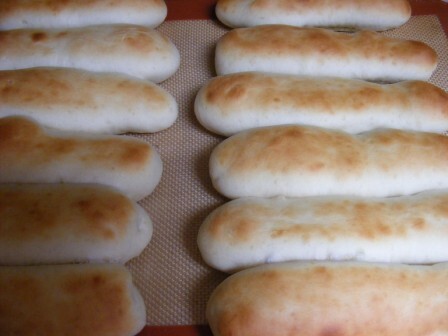 If you love naan but have never made it yourself, give this recipe a try. 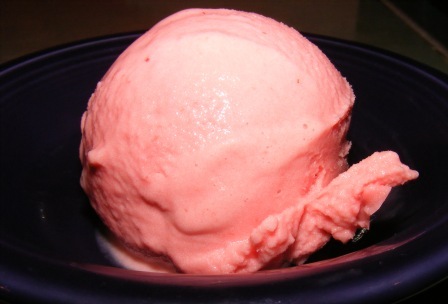 It’s easy, quick, and delicious. You may never buy naan again. Persian Naan Dough (from Baking with Julia; recipe by Jeffery Alford & Naomi Duguid). Reprinted by permission. 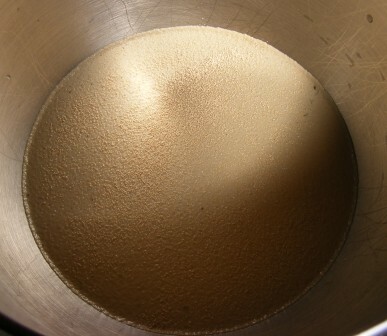 Put the water and yeast in a large bowl and stir to blend. Add 3 cups of the flour, about a cup at a time, stirring in one direction with a wooden spoon [or dough whisk]. Beat for 1 minute, or about 100 strokes, to develop the gluten. Sprinkle the salt over the mixture and start adding the remaining flour, again about a cup at a time, stirring after each addition and then stirring until the dough is too stiff for you to work. You may not need to use it all. Transfer the dough to a lightly oiled bowl, turning to cover the entire surface with oil, cover the bowl with plastic wrap, and let the dough rest at room temperature until it has more than doubled in bulk, about 2 hours. Don’t worry if it goes longer — it will be just fine. 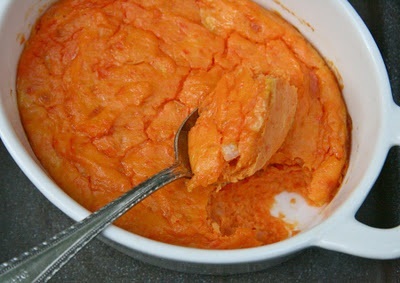 If it’s more convenient, you can put the bowl in the refrigerator and let the dough rise overnight; bring the dough to room temperature before continuing. Oasis Naan (from Baking with Julia; recipe by Jeffery Alford & Naomi Duguid). Reprinted by permission. Center a rack in the oven and line with quarry tiles or a baking stone, leaving a 1-inch air space all around. (If you do not have tiles or a stone, place an inverted baking sheet on the oven rack.) Preheat the oven to 500°F. Set aside a baker’s peel or dust a baking sheet with flour. Divide the dough into 8 equal pieces and roll each piece into a ball; flatten each ball with lightly floured palms. 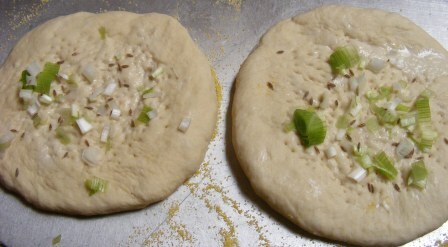 Roll out the dough into circles about 1/4 inch thick and 5 to 6 inches across and sprinkle with water. Each circle needs to be well pricked all over, with the exception of a 1- to 2-inch border. Traditionally, this is done with a dough stamp, a round utensil with concentric circles of thin spikes. Alternatively, you can use a roller pricker (also known as a pastry docker), the tines of a fork, or the pointy metal loop at the bottom of a whisk. Whatever you choose, you want to prick the dough with determination, flattening the center of each circle. 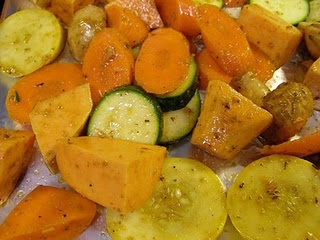 Sprinkle each center with coarse salt, chopped scallions, and a pinch of cumin or caraway seeds. Slide the breads onto the hot quarry tiles using the baker’s peel (or slide onto the baking sheet), and bake for 6 to 8 minutes, or until the tops start to color. Remove the breads and cool on a rack for about 5 minutes before wrapping them in a cotton towel. 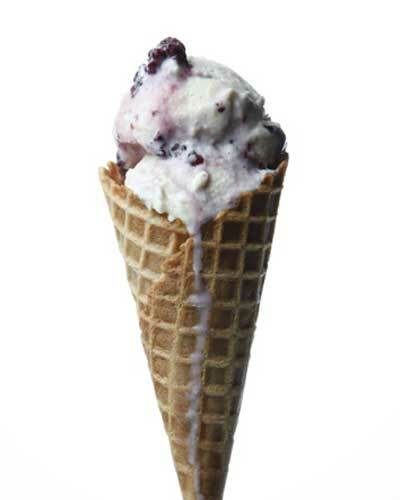 These are best served warm. The breads are best eaten shortly after they’re baked, but they’ll keep, wrapped in a towel, for a day. For longer storage, wrap the [fully cooled] breads airtight and freeze for up to a month. Keep the breads in their wrappers while they thaw at room temperature, and then warm them for a few minutes in a 400°F oven before serving. If a picture is worth a thousand words, need I say more than this? After watching an episode of Good Eats, I was convinced that I needed to buy a cast iron griddle and grind my own hamburger. And, boy, am I glad I did. This, my friends, is the best hamburger you’ve ever tasted. Made right in your own kitchen. No pink slime; no mystery meat; and no seasonings other than Kosher salt. Lightly oil cast iron griddle. 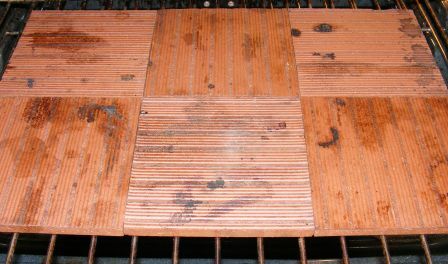 Preheat griddle over medium-high heat. Trim chuck of excess fat and cut into 1- to 2-inch cubes. 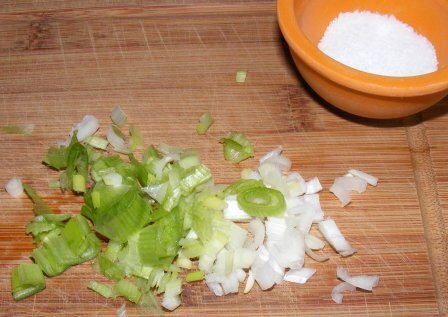 Place chuck in food processor and pulse 10 times in 1-second intervals. 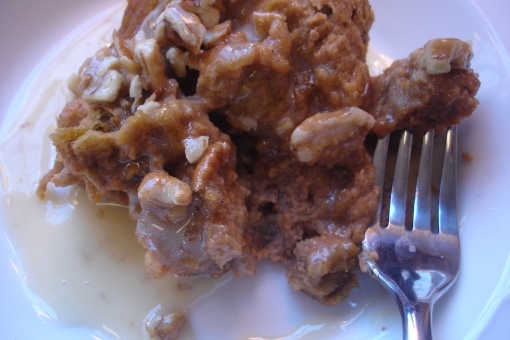 Scrape meat into large bowl. Repeat with sirloin, adding to bowl with chuck after grinding. Add salt to meat and mix well with clean hands by lifting the meat from underneath and turning it over, being careful not to squish or compress meat. Shape meat into 5- to 5 1/2-ounce patties by forming into balls, tossing gently back and forth from hand to hand, then shaping each patty gently, again without pressing meat very much. 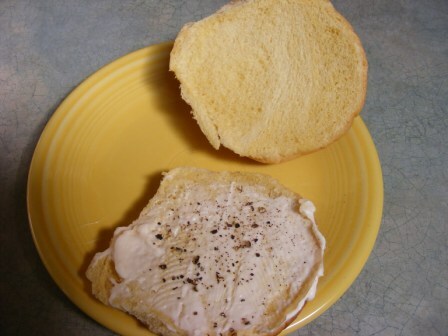 While the patties are cooking, prepare hamburger buns by spreading the bottom bun with mayonnaise and topping with a bit of freshly cracked black pepper. The juices from the burger will mix with the mayo and pepper to make the most delicious “sauce” you can imagine. When the burgers are done cooking, place on buns, adorn with desired toppings, and enjoy. The first time I made these, I didn’t add any toppings, as I wanted to taste them unadorned with just the mayo, pepper, and burger “sauce”. I can’t describe how good it was this way. Juicy, tender, and oh-so-meaty tasting. I think what sets this recipe apart from any other burger I’ve tried is the “meatiness” of it. The freshly ground beef, the lack of overpowering seasonings, and the minimal toppings all let the meat flavor shine through. Give it a try. It’s easier than you think to create the most flavorful, meaty burger you’ve ever had. 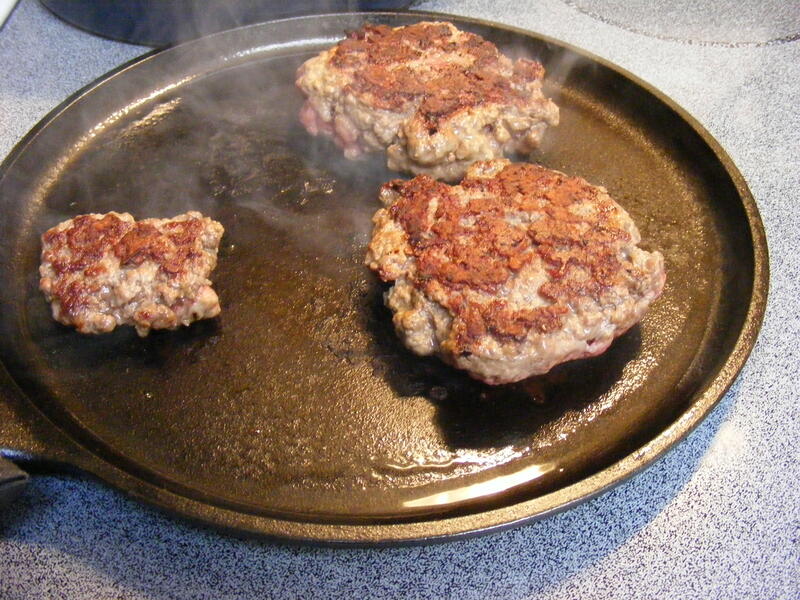 But be warned: you may never be able to go back to store-bought ground beef again. 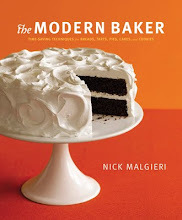 My friend and baking mentor, Nick Malgieri, has a new book coming out in September. I have had a chance to preview some of the recipes, and I was excited to see yet another one on his blog the other day, this recipe for old-fashioned raisin bread. It’s simple, makes a beautiful dough, and results in the best raisin bread you’ve ever tasted. I invited my friends, Kayte and Nancy, to make this bread with me, so we all mixed, kneaded, and baked in our kitchens in Indiana, California, and Ohio, at the same time. Actually Kayte finished first, which means her loaves were gone before Nancy’s were even baked. This bread was a delight to make. The dough was perfectly elastic and easy to work with. It was a bit of a job getting all those currants and golden raisins kneaded in, but it was so worth it. The finished loaves were beautiful, with a lovely, soft crumb and studded with raisins and currants. And the taste was out of this world. As I always do when I make bread, I tasted it several different ways — plain, buttered, toasted (plain, buttered, and with cinnamon-sugar). And I can honestly say I would gladly eat it any of those ways. 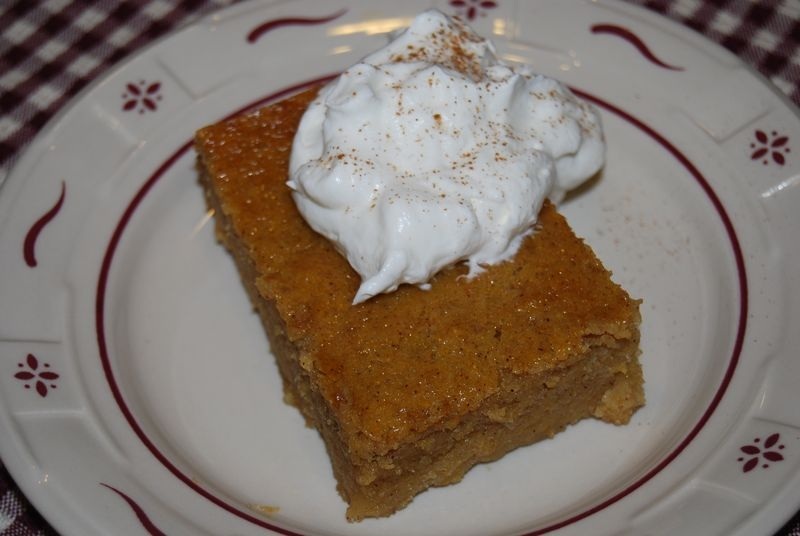 My favorite was toasted with a little butter, although the cinnamon-sugar was outstanding, too. This is definitely a bread to put on your short list to try. But be warned: it will make you want to pick up Nick’s book when it comes out in September. Nothing fancy here but a slightly sweetened and enriched white bread loaded with dark and golden raisins. The recipe makes two loaves and they’ll be gone before you know it. 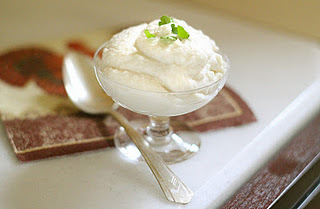 Whisk the water and yeast together in the bowl of a stand mixer; whisk in the cooled milk. Stir together the flour, sugar, and salt, and add to the mixer bowl. Use a large rubber spatula to stir the ingredients to a rough dough. Distribute the pieces of butter all over the top of the dough. 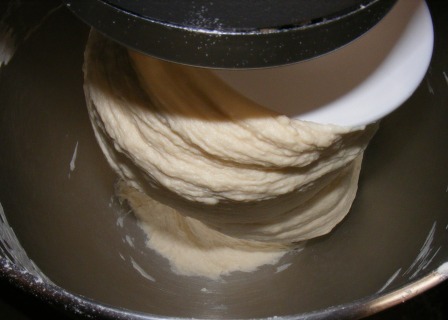 Place on the mixer fitted with the dough hook and mix on lowest speed until the butter is absorbed, about 2 minutes. 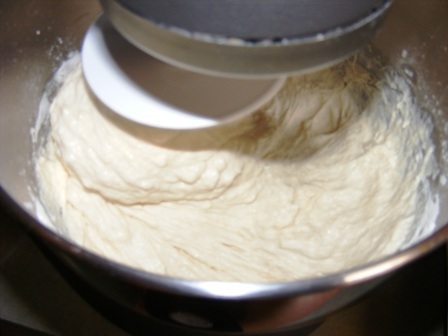 Increase the speed to low/medium and mix until the dough is smooth and elastic, an additional 3 minutes. Decrease the speed to lowest and add the raisins a little at a time, continuing to mix until they are fairly evenly absorbed by the dough. Scrape the dough to a lightly floured work surface and knead briefly to ensure that the raisins are evenly distributed in the dough. 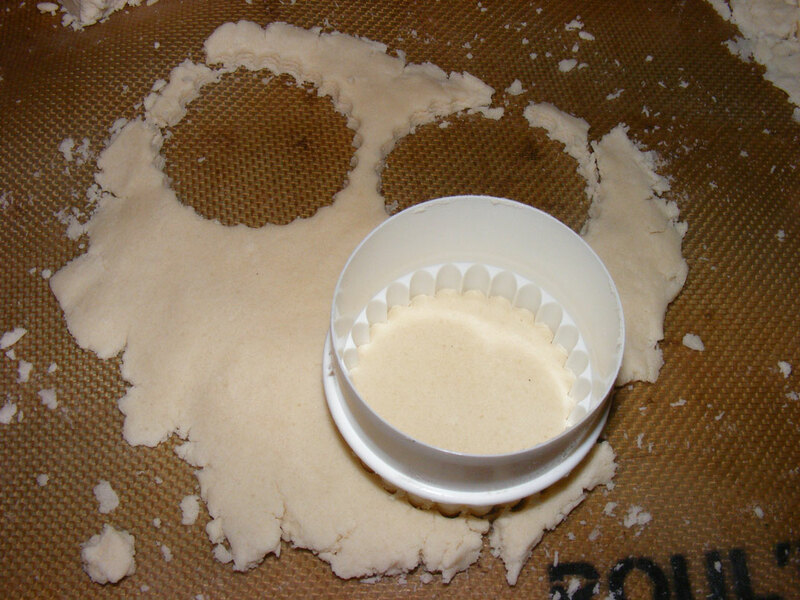 Drop the dough into a buttered or sprayed bowl and turn it over so that the top is coated. Cover with plastic wrap and let the dough ferment until it doubles in bulk, about an hour or longer if it’s cool in the kitchen. 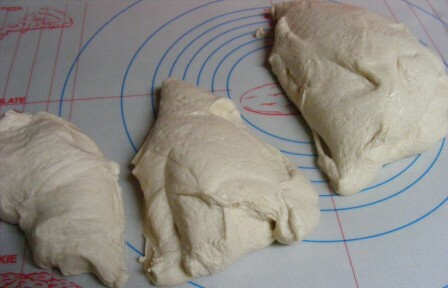 Invert the risen dough to a lightly floured work surface and cut it into 2 equal pieces, each about 715 grams. Gently pat one of the pieces to a rough square and roll it from the top down, jellyroll style, into a tight cylinder. Pinch the edge in place and drop into one of the pans, seam side down. Repeat with the other piece of dough. Cover the loaves with buttered or sprayed plastic wrap and let them proof until the dough comes about an inch above the edge of the pan. 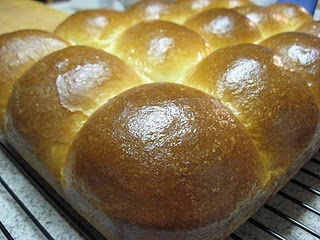 Once the loaves are almost proofed, set a rack in the middle level of the oven and preheat to 375 degrees. 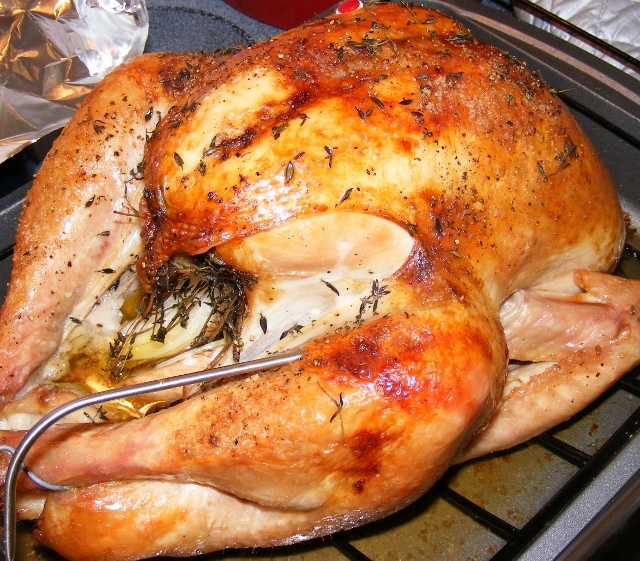 Place the pans in the oven and decrease the temperature to 350 degrees. 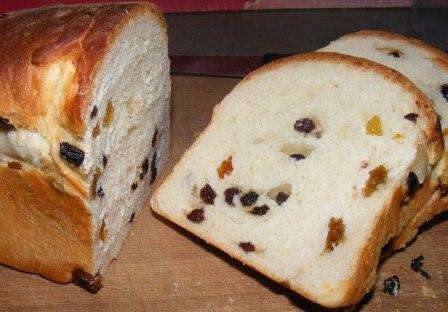 Bake the raisin bread until it is well risen and has an internal temperature of 200 degrees, about 45 to 55 minutes. Unmold and cool the loaves on rack on their sides. Let cool several hours before wrapping. 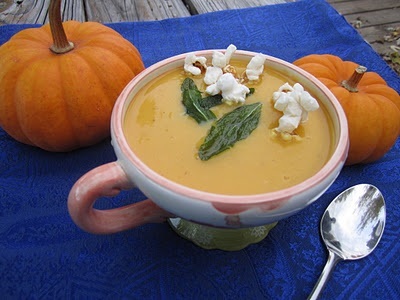 Thanks, Nick, for another great recipe! This is one I will be making again and again. It’s that time of year. 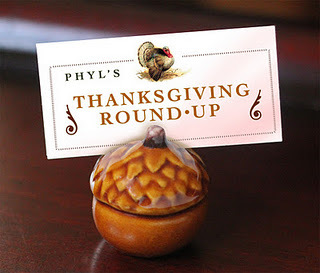 Time for decorating, shopping, attending holiday parties, and, of course, COOKIES!! Like many of you, I bake a lot of cookies during the holiday season. 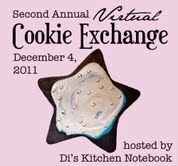 So I was excited to once again get invited to my friend Di’s second annual Virtual Cookie Exchange. 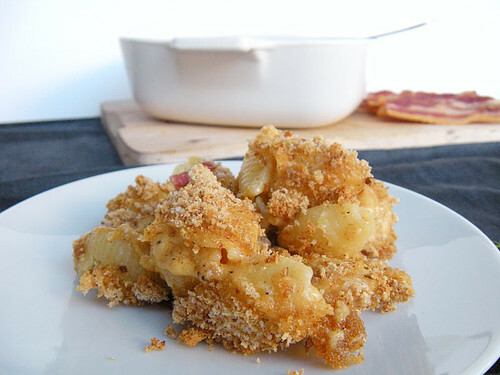 Given the hustle and bustle of the Christmas season, I thought I would choose a really easy recipe. 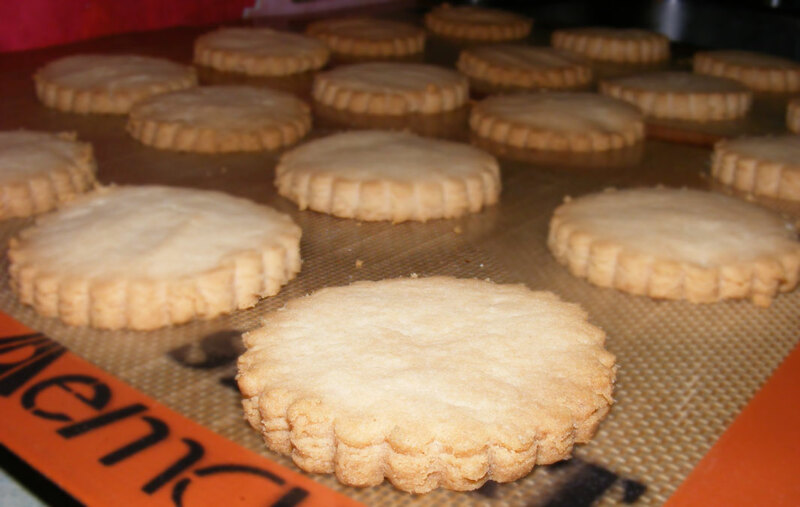 After looking around a bit, I settled on a Scottish Shortbread recipe by my friend and baking mentor, Nick Malgieri. When I say these cookies are easy, I’m not kidding. There are only three ingredients — butter, sugar, and flour — and they go from mixing to the oven to baked in no time. Since the only binder is butter, the dough is quite crumbly. But a little kneading and pressing brought it together quite nicely. 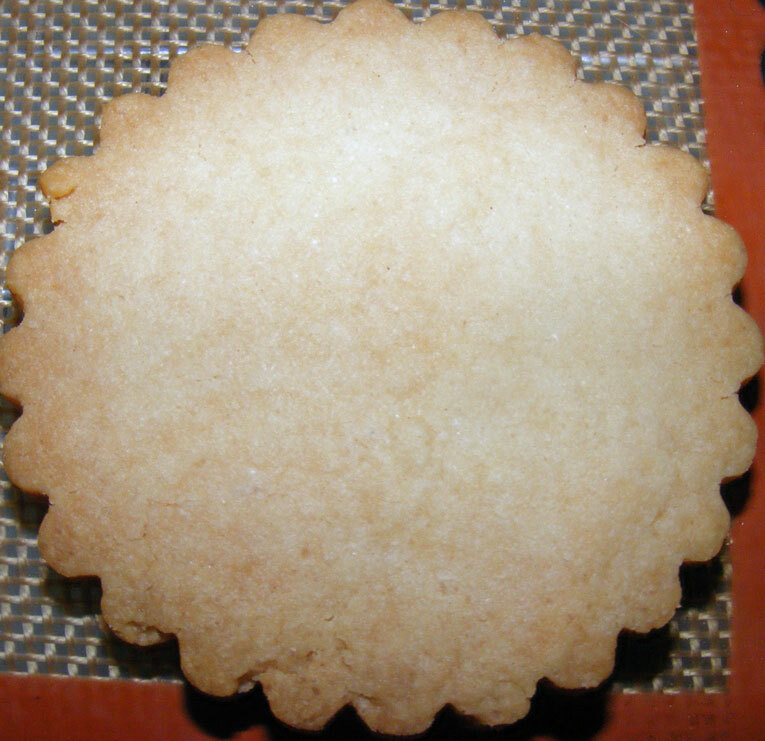 After dividing the dough, I pressed it out by hand (no rolling needed), then cut the cookies with a 2 1/2-inch fluted cutter. The cookies baked up nice and crisp and had that wonderful, buttery shortbread flavor. 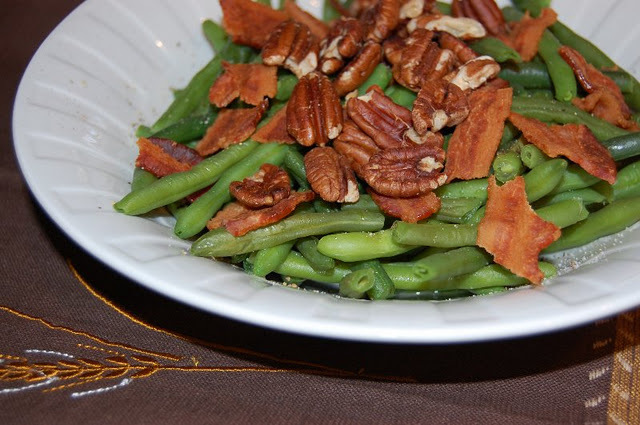 As simple as it was, this was definitely a winning recipe, and one I’m sure to repeat often. And not just during the holiday season. 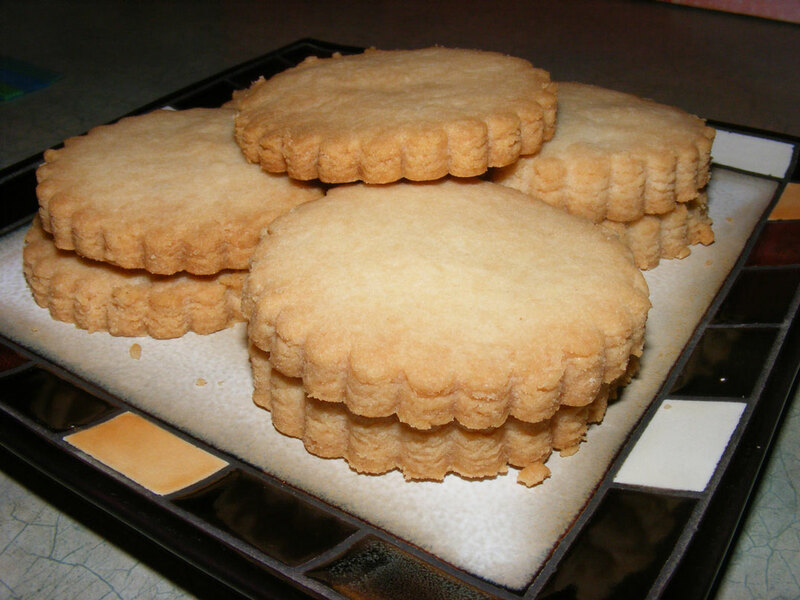 Nick’s recipe for Scottish Shortbread can be found here, along with a lot of other wonderful recipes. I’ve also reprinted the shortbread recipe below. 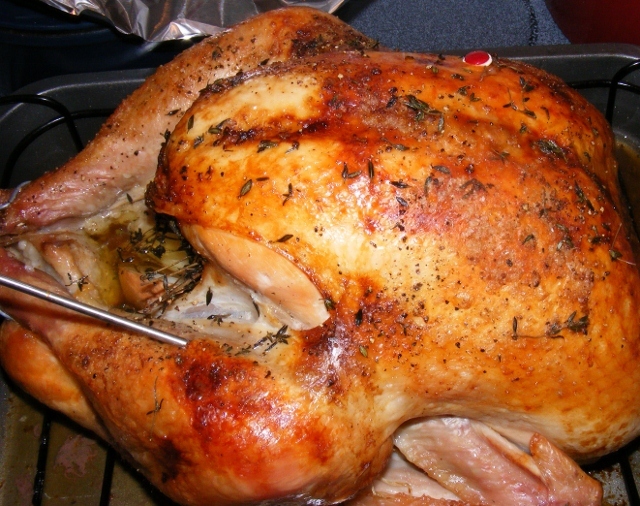 Set racks in the upper and lower thirds of the oven and preheat to 350 degrees. 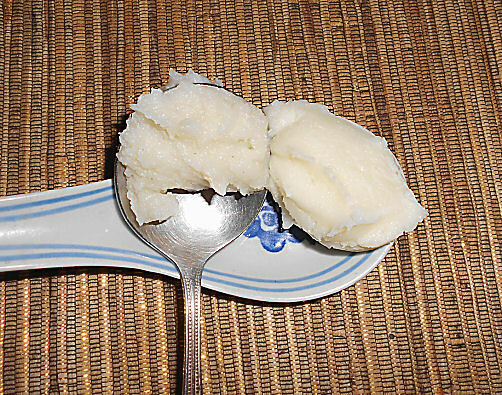 Beat the butter and sugar in the bowl of an electric mixer with the paddle attachment on medium speed until very soft and light, about 5 minutes. 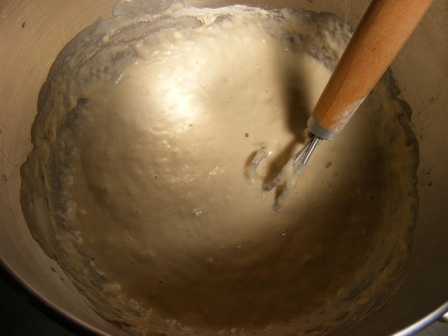 Remove the bowl from the mixer and incorporate the flour by hand, using a large rubber spatula. 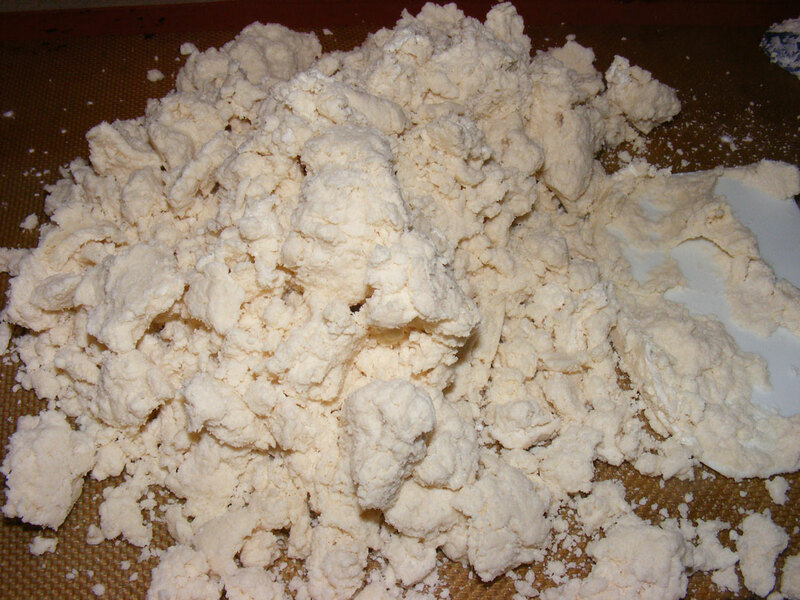 Scrape the dough onto a lightly floured work surface and fold it over on itself 2 or 3 times to makes sure it is completely smooth. 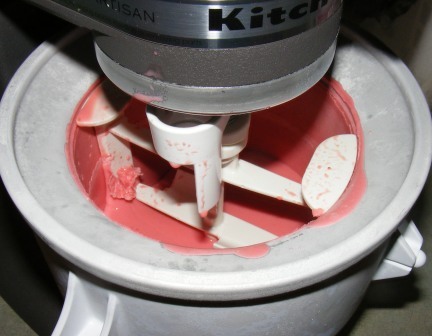 Use a knife or bench scraper to divide the dough into 4 pieces. Run a large knife or spatula under the dough to make sure it isn’t stuck to the work surface. 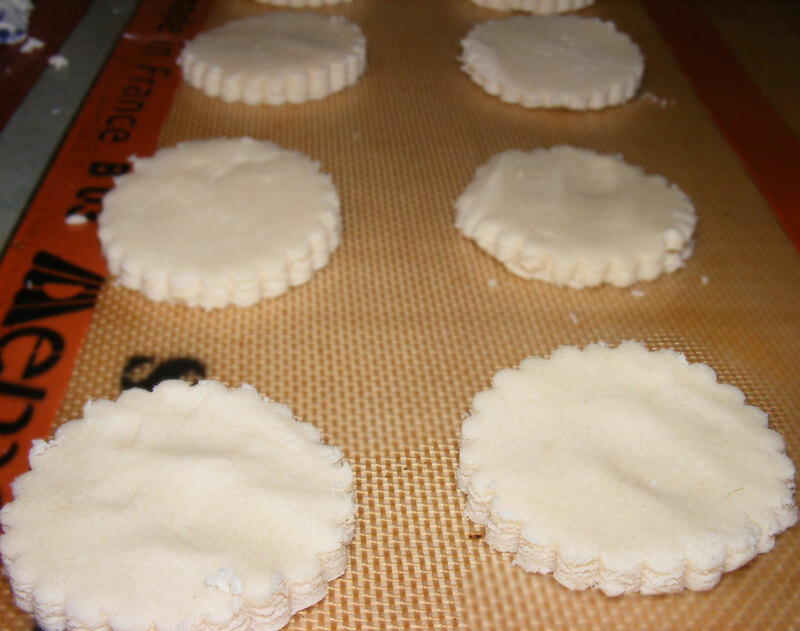 Use a 2 1/2- to 3-inch fluted cutter to cut out the shortbreads. 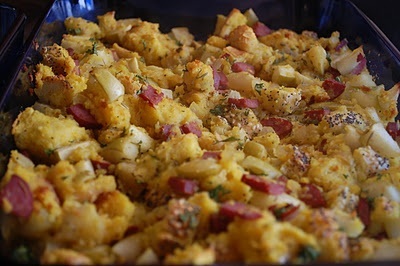 Place them in the prepared pans about 1 inch apart on all sides as they are cut. 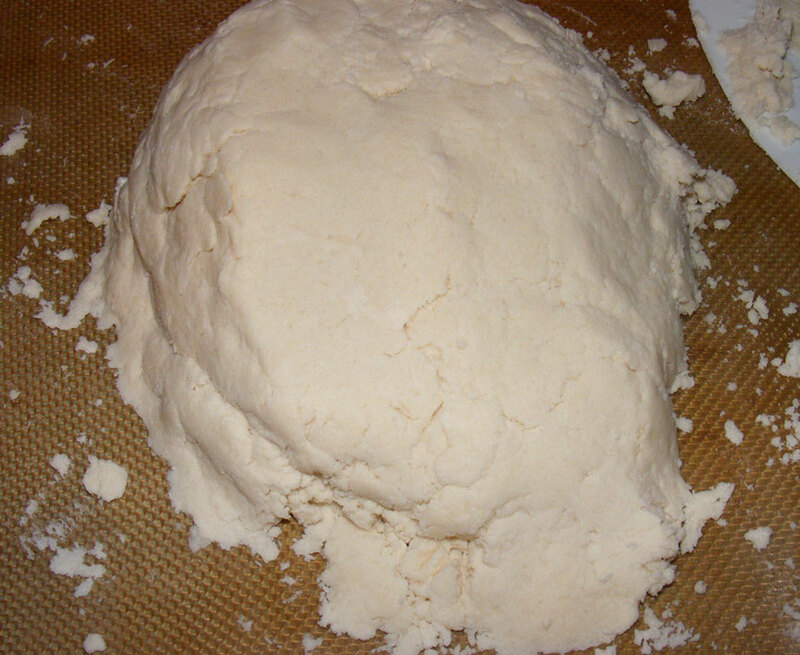 After you have used all the dough, gently knead the scraps together, then press the dough and cut it again. 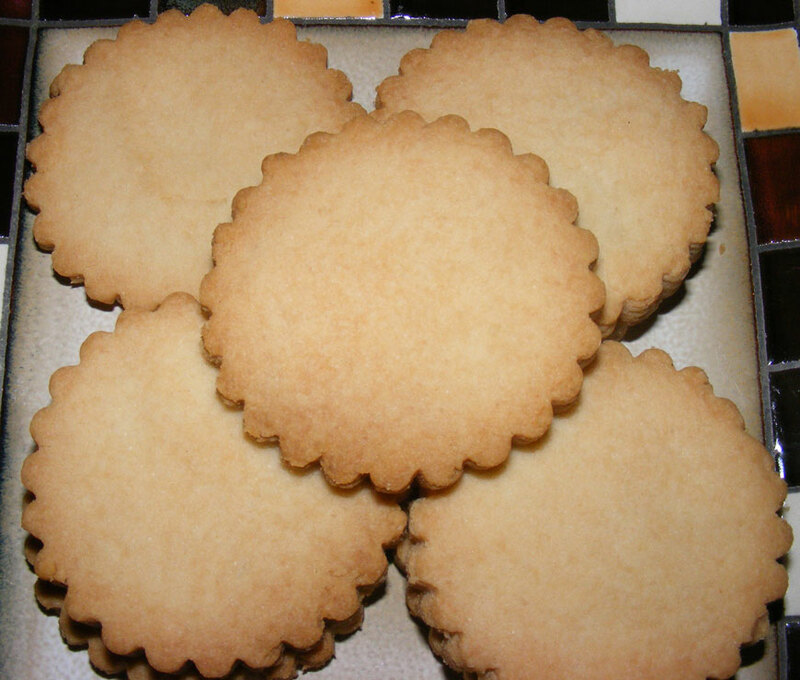 You may continue to do so until there are no scraps left as long as you don’t use too much flour under or on the dough, which will toughen the shortbreads. Bake the cookies for about 15 minutes, or until they are light golden. Change the position of the pans from upper to lower rack and vice versa, also turning them back to front at least once during baking. If your oven gives strong bottom heat, stack 2 pans together for baking on the bottom rack to provide extra insulation against burning the shortbreads. Slide the papers from the pans to racks to cool the shortbreads.